Where is Dallas, TX? 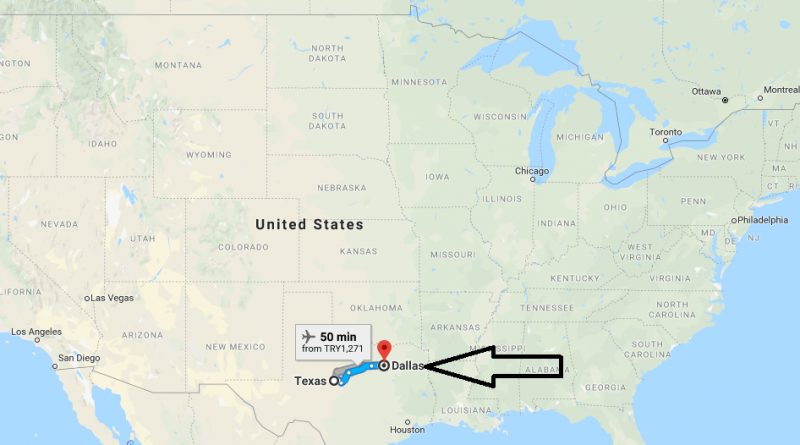 / Dallas, Texas Map – Dallas is a city in the US, Texas, on the Trinity River. Television, cinema, and the national tragedy in connection with the assassination of John F. Kennedy made the city one of the most famous in the country. In many respects, the prestigious Dallas is the leader in the state. Dallas has a significant influence on American mass culture. Dallas is the largest banking and financial center of the South-West of the country; center of advertising business and oil and gas industry. With such money, it is not surprising that there is an incredible atmosphere of easy life. With more shopping centers per capita than anywhere else in the US, not to mention the second largest debt per inhabitant, shopping is definitely the city’s most vicious pleasure.